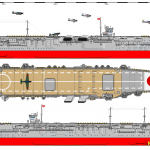 Carrier Soryu at scale 1/700 made by Aoshima. 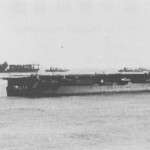 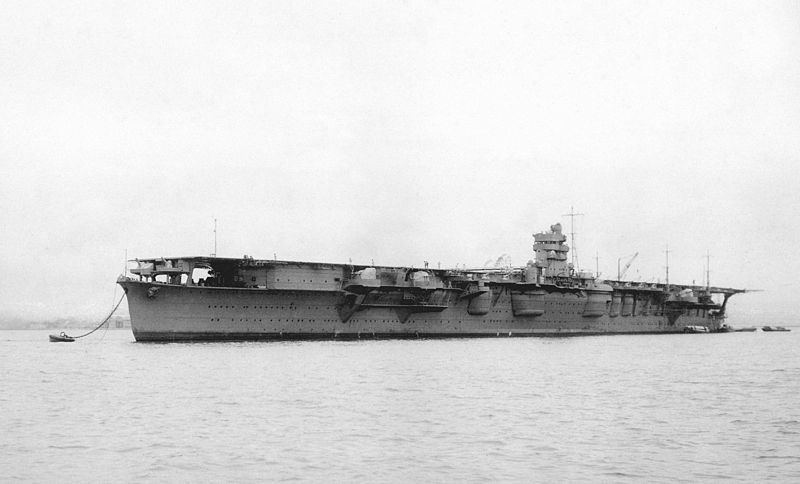 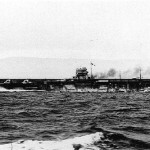 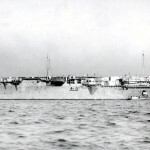 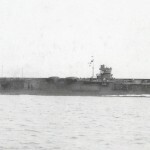 The Hiryu was commissioned on July 5, 1939 and carried 73 planes. 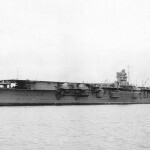 She was scuttled after the Battle of Midway, 5 June 1942. 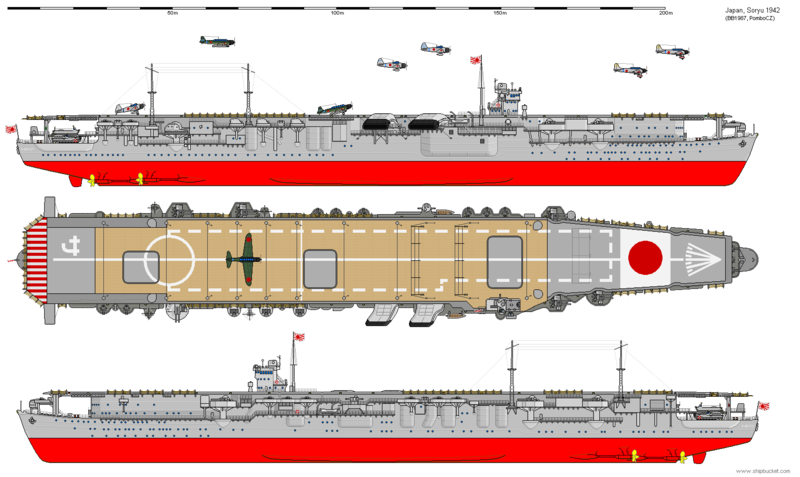 Carrier Hiryu at scale 1/700 made by Aoshima. 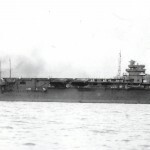 They formed the 2nd Carrier division supported b the Destroyer Division 23 : Kikuzuki, Uzuki. 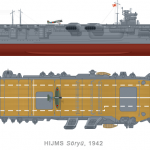 Models shown are from the art box of the Aoshima model kit. 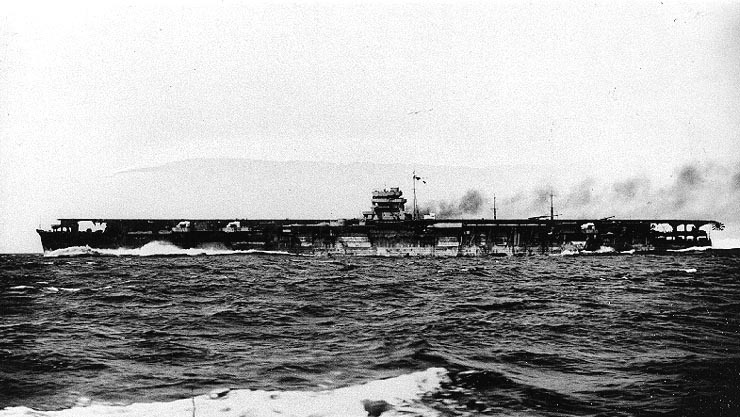 The carriers Hosho and Kaga after a training mission. 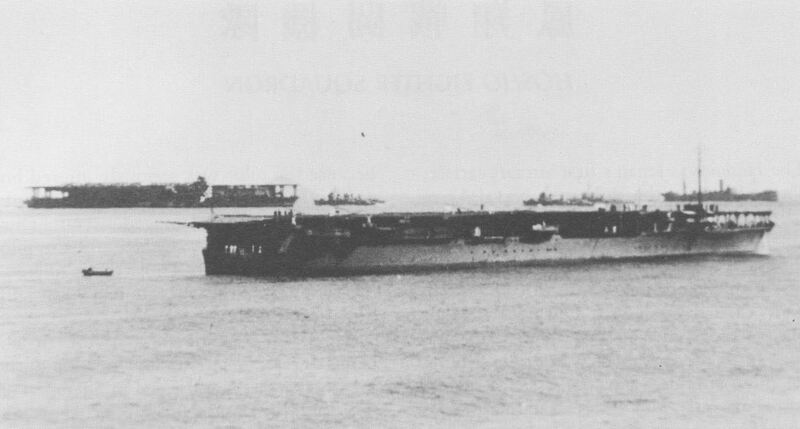 The shape of the CVL Zuiho Light Carrier.